When the light shines through the breaks in between the clouds, the spectacle looks as if it creates a ladder which the angels use to go to and from heaven and earth. The people named this spectacle the Ladder of the Heavens. 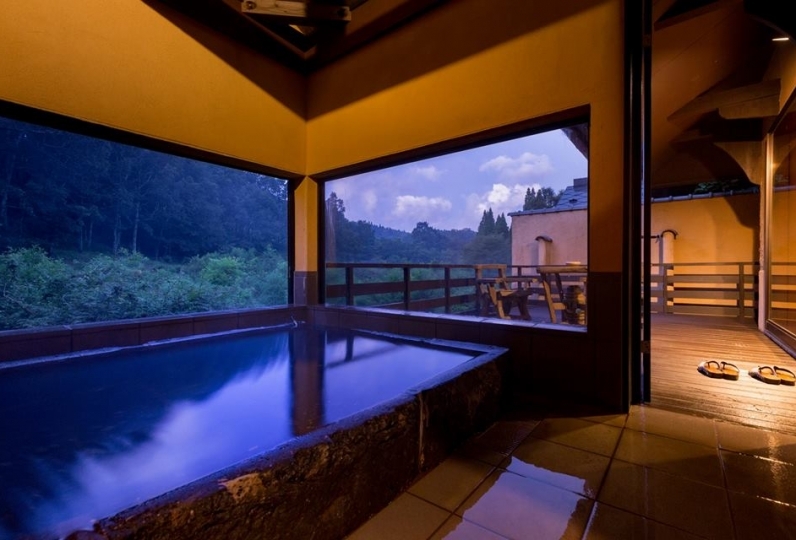 Enjoy the superb view from the outdoor bath and private bath considered to be the "special seat of the Ryugu." Having a breathtaking view from the bath, a luxurious moment is waiting for you. 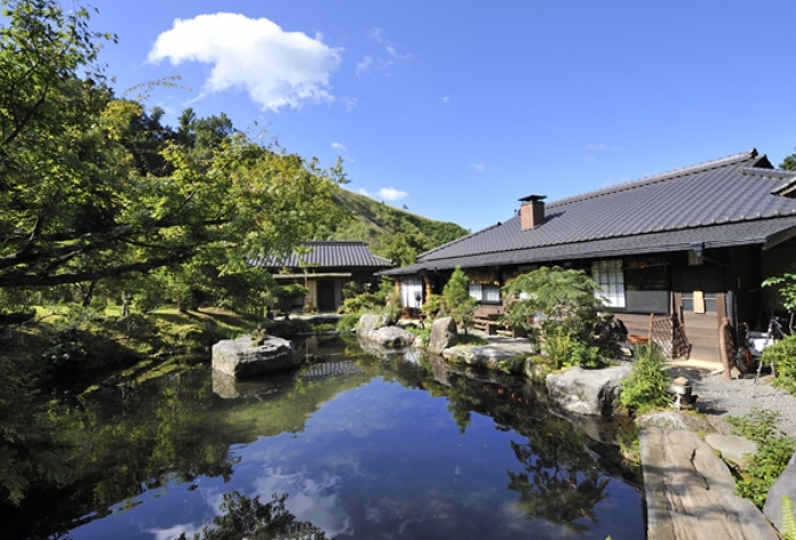 The unique meal of Amakusa is blessed with rich nature which is a must try of Hotel Ryugu. Shrimp and spiny lobster are raised in the Ariake Sea and the Shiranui Sea. You can enjoy fresh seafood such as abalone. Choose your rooms based on the scenery. 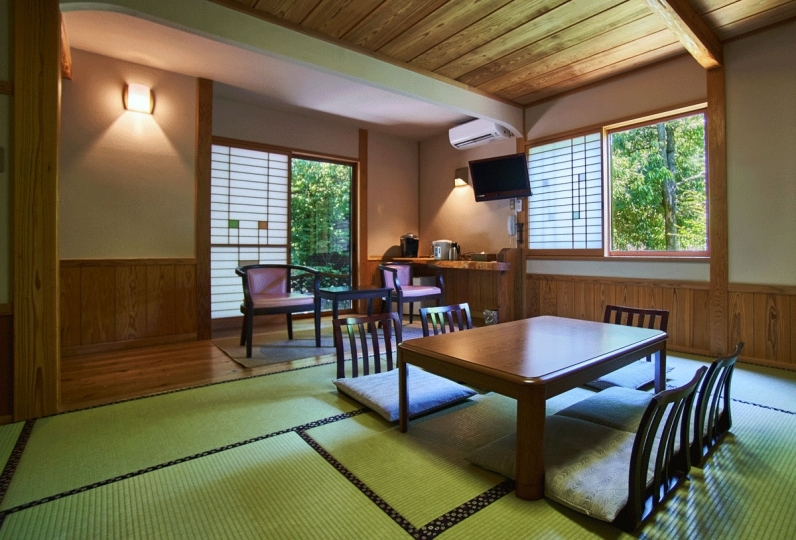 There are various types of rooms including Japanese-modern rooms, annexes with special touches, and rooms with ocean views of Amakusa. 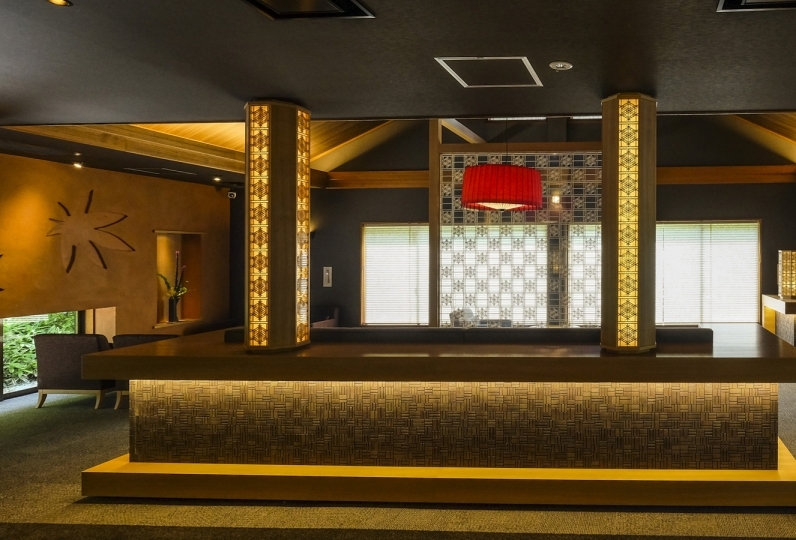 Every moment you spend at Hotel Ryugu is special and we will welcome you with to the wonderful spectacular views and hospitality. Both the rooms and the service are excellent. When I said luxury, the lighting in the room was a bit dark and I was having trouble writing something. Also, when the plane was delayed and the check-in was delayed a little, the response was great. It may be busy, but is this hotel all right? I felt that. 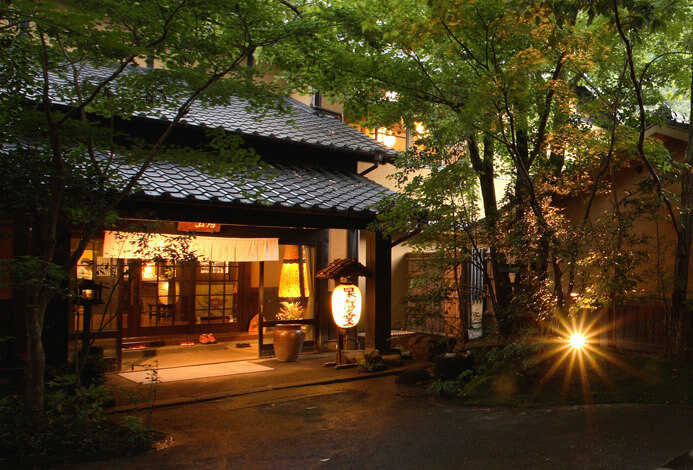 However, the service after arrival was perfect, especially Mr. Nakai was the person who can care the most. It was a bath, but it was a room bath with a view of the sea, but since it was dark at night, I wanted to check in earlier and enjoy the early bath next time. I would like to use it again. It was one of the best luxury moments in Angel Lion. It was a trip that offered my university graduation and job celebration, and with gratitude to my parents. All three were very happy. 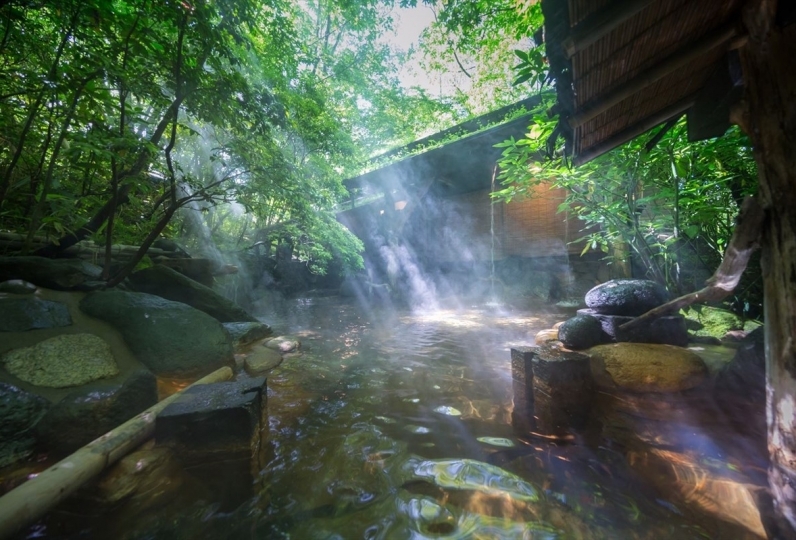 Five private outdoor baths. Feel the peace of the sea while watching the sunset of Amakusa, which was chosen as one of the best sunsets of Japan. In a private room arranged in Balinese atmosphere, relax both the mind and the body. Enjoy full-scale Bali-style beauty treatment? You can use the stone sauna for free. You can enjoy the stone sauna that will warm your body and help your blood flow for a healthy body. 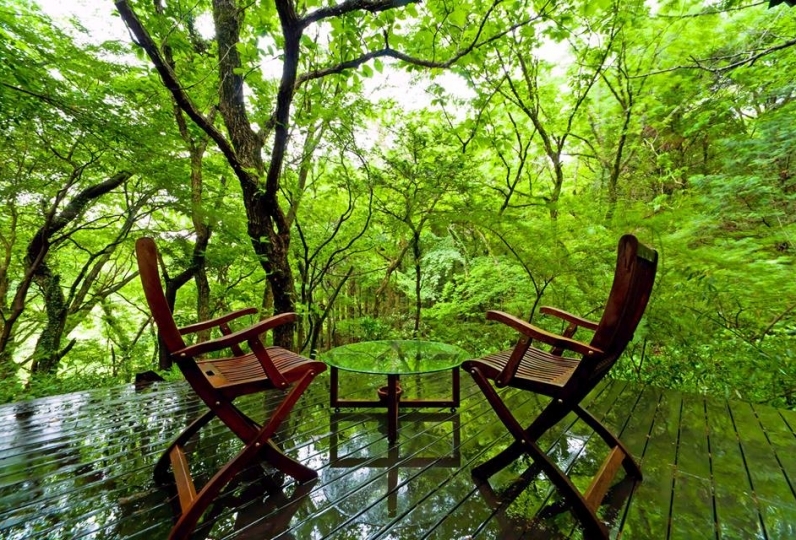 ※If you are interested please let us know in the comment section during your booking. You can enjoy dolphin cruising in the cruiser. You can see the dolphins jump or swim next to the boat. There is a 98% chance you may see a wild dolphin. Prices are for 2 hours, adults 4,500 yen, middle school children 3,500 yen. The boat leaves at 10:00am, 1:00pm, 3:00pm. ・This plan does not include the 150 yen bath tax. ・We do not allow children to stay with us. 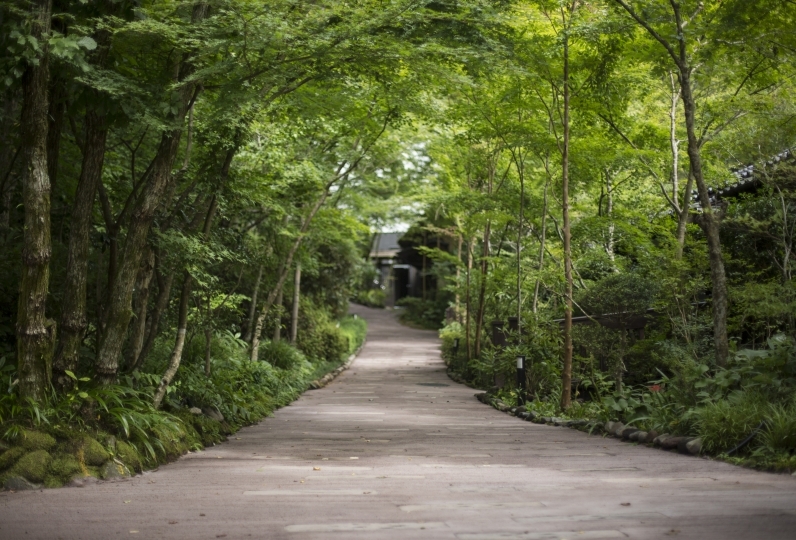 Approximately 60 minutes from Kumamoto Station. 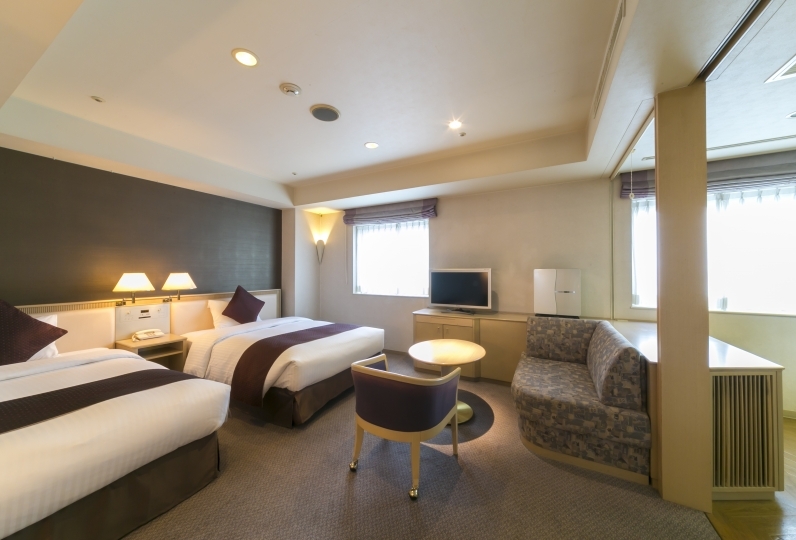 25 minutes by bus or taxi from Misumi Station. 90 minutes on the high speed bus from Kumamoto bus terminal.